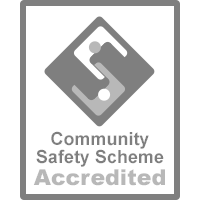 The Community Safety Accreditation Scheme is an initiative set up by the Police whereby councils, officials and private companies alike go through a strict vetting and criteria check and once successful are awarded low-end police powers for candidates who go through extended vetting and training. 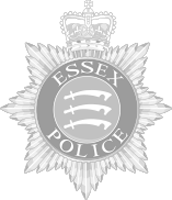 Regency Security became the first private security company to gain CSAS accreditation with Essex Police and our membership to the scheme is currently going through the process of national accreditation with ACPO (Association of Chief Police Officers). The low-end police powers enable us to tackle anti-social behaviour outside our venues, where once we may have had limited legal ability to do this. It also enables information sharing between the local forces and our own staff where it is deemed mutually beneficial to both ours and their roles. Finally, it enhances our relationship with the police as we are now considered part of the extended police-family which in turn reflects positively on our customers venues and sites.